“Jenny, you have changed my life for the better"
Discover the Benefits of Acupuncture & Chinese Medicine. Virtually painless and without negative side effects, it can safely and effectively treat a wide range of physical, mental and emotional conditions – from pain to internal issues. Our Herbal Medicine Dispensary Clinic is a patient centered practice. Herbal Remedies are prescribed to the specific individuals health concern including anxiety, pain, peri-menopause and more. Nutritional Therapy is a complementary medicine, based on nutritional science. Using Functional Medicine combined with Acupuncture, to support those healing after cancer, women going through menopause, or those seeking to enhance their health and wellbeing in general. Shop for 100% Pure Handcrafted Beeswax Candles, Hair and Beauty Products, CBD and Hemp Oil. Producer of toxin free, handcrafted Beeswax Candles and Skincare Balms. She practices from her home in Summerhill, Co. Meath. Offering a range of therapies including, Acupuncture, Traditional Chinese Medicine, Herbal Medicine and Nutritional Therapy. Jenny has beaten Breast Cancer, not once, but twice. Having healed herself the second time when she declined chemotherapy and radiotherapy. Instead she chose natural therapies and put the disease in to remission. As a result, she spent over a decade in formal education, studying in the fields of Acupuncture, TCM, Herbal Medicine, Nutritional Therapy and Naturopathy. Her approach to health and wellness is unique. 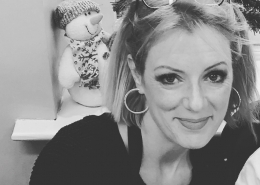 Blending her own health learnings with over a decade of experience, and years in formal education – she incorporates each modality to serve her clients and assist with optimising their health. Client’s can be seen by appointment, from SummerHill Co. Meath and caters for clients in the Dublin West, Meath and Kildare areas. She is fully insured, and registered with the NTOI. 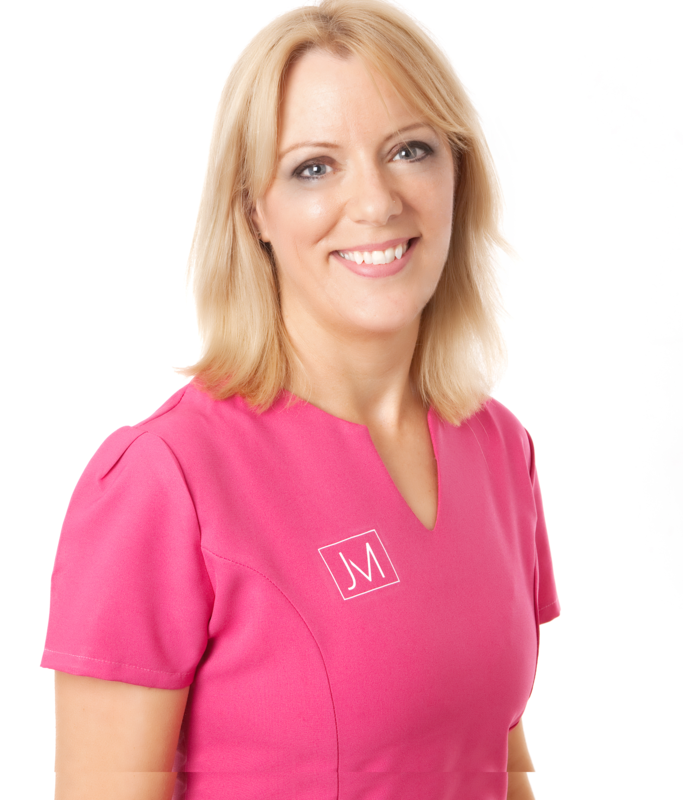 At Jenny McElvaney’s Clinic, we take a holistic approach to health. We use Acupuncture, Herbal Medicine and/or Nutritional Therapy to bring your body, and mind back into homeostasis, to remove any blockages, and to move you from a state of sympathetic (stressed) to a parasympathetic (relaxed) state of wellbeing. The body must be given the right tools in order to heal. Natural Beeswax Candles and Healing Skincare Balms are also available for purchase. 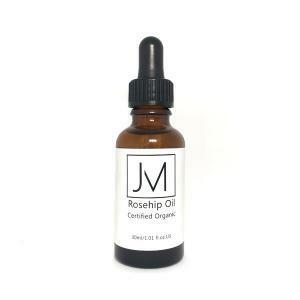 Our Organic and 100% natural, Rosehip Oil contains anti-wrinkle properties that delivers intensive nourishment, to replenish softness and elasticity to the skin. 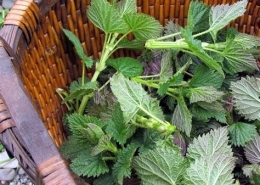 As well as being a daily antioxidant which acts as protection, for healthier, younger looking skin. 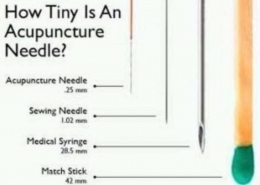 https://www.jennymcelvaney.com/wp-content/uploads/2019/04/Acupuncture-Meath-1-e1555511148521.jpg 349 474 Jenny McElvaney /wp-content/uploads/2017/04/Jenny-McElvaney-Logo-WEB.png Jenny McElvaney2019-04-17 14:15:392019-04-17 14:26:55How Tiny Are Acupuncture Needles?